First spotted this one on Neatorama, which in turn was reposting from Colossal, so a shout-out to two awesome sites here. Now. If you focus on representational carvings, you might approach a piece of wood with the intent of shaping it into a person/place/thing. Your highest aim might be to be like Michelangelo, who claimed to see the sculpture inside the marble and that all he did was “remove what doesn’t belong”. 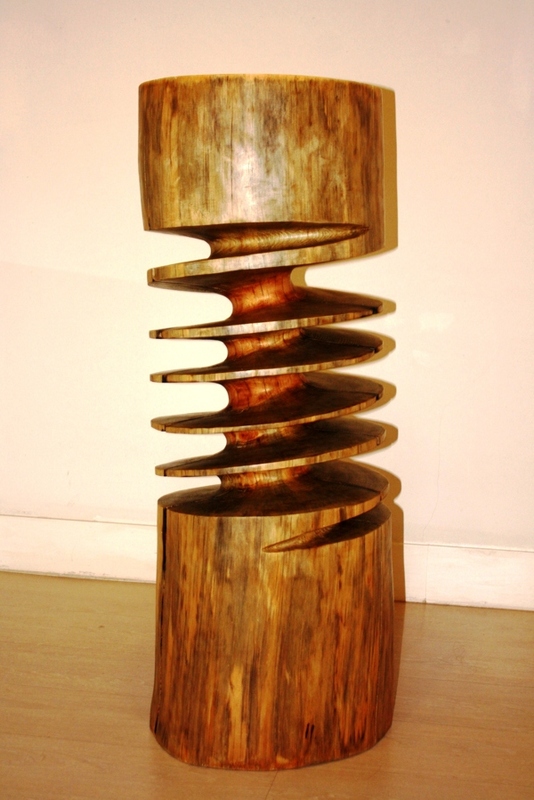 Abstract sculptor Xavier Puente Vilardell does something very different with his wood creations. 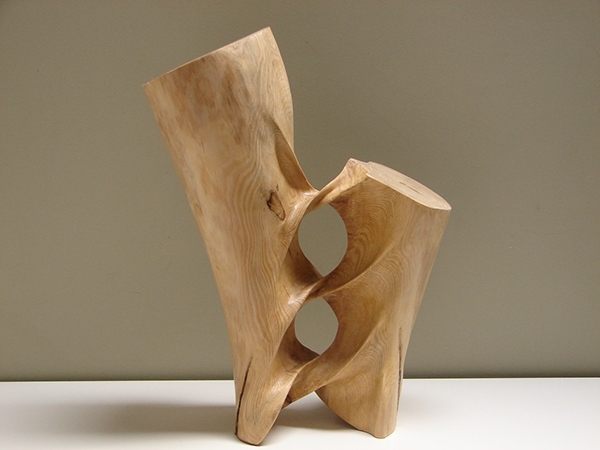 The Belgian artist plays with the form of the wood itself, making it look like someone twisted or stretched the tree in an impossible way. Here are a few examples. You can see more at www.behance.net/xavipuente and on his website, at http://www.xavipuente.com/. 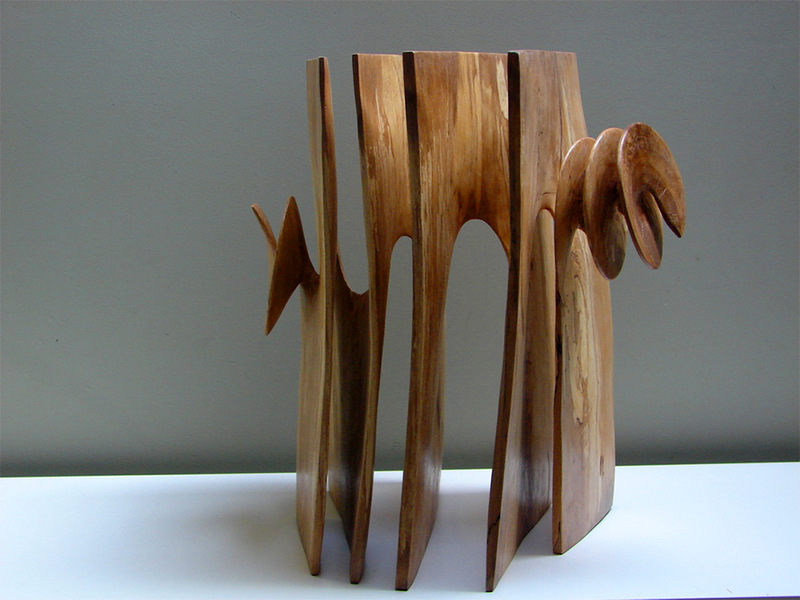 This entry was posted in Uncategorized and tagged abstract woodcarving, Colossal, Neatorma, Xavier Puente Vilardell on 25/11/2014 by diamondcarving.